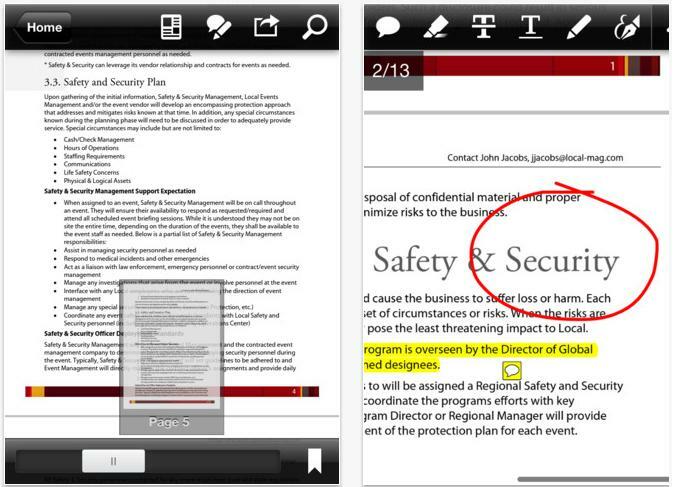 Adobe has updated its Adobe Reader app for iOS and Android. The app is free of cost and is updated to support electronic signatures and basic annotations. The electronic signatures are powered by Adobe’s EchoSign service that tracks documents and signatures for you. 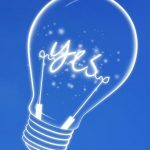 The annotation tools lets you highlight, underline, and strikethrough text, leave comments, and fill out forms. It even lets you add comments anywhere in your PDF file with sticky notes.